If you liked this show, you should follow The Amazing Race with Jack Cyndi. 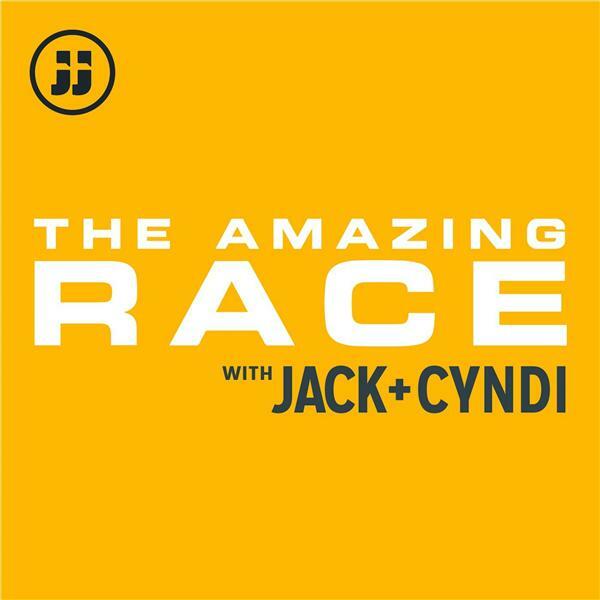 Jack and Cyndi recap and discuss the latest episode of CBS’s “The Amazing Race.” This episode talks about The Amazing Race 27’s premiere episode, “A Little Too Much Beefcake.” Support Jay and Jack on Patreon! Click here for more information.